Team Boone Opens Second Location in Shepherdsville, Ky. 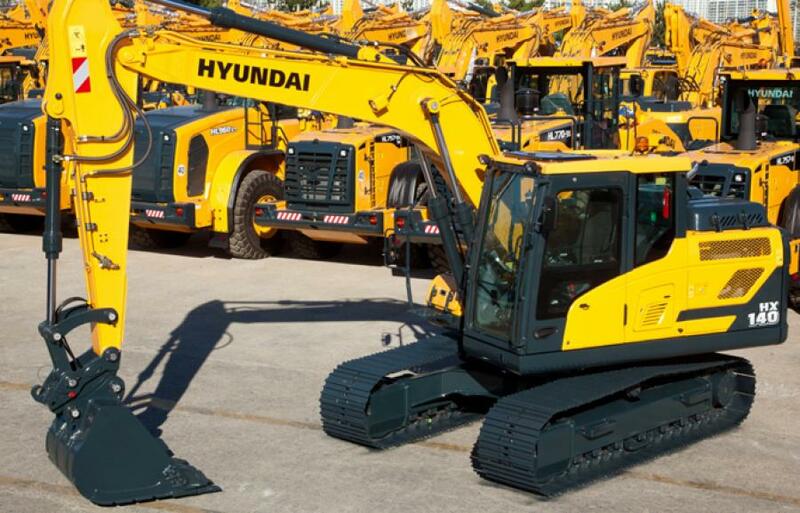 The company sold two brand new Hyundai HX140 excavators and a few other pieces the day of the opening. On May 20, Team Boone held the official grand opening of its second location at 1383 E Blue Lick Rd, Shepherdsville, Ky. The grand opening was a huge success with 300 to 400 in attendance. The local country radio station 103.1 FM broadcasted live and Team Boone gave away a pair of front row tickets and backstage passes to an Eric Church concert. The company sold two brand new Hyundai HX140 excavators and a few other pieces that day. The local mayor, councilpersons, and police officers stopped by to share their support. Team Boone is a dealership for Hyundai, Dressta, Liugong, Atlas/Weyhausen, Independent Breakers, FAE Attachments, Virnig Attachments, USA Attachments and Chicago Pneumatic. Team Boone is an authorized service and parts dealership for Yanmar Engines and JCB.